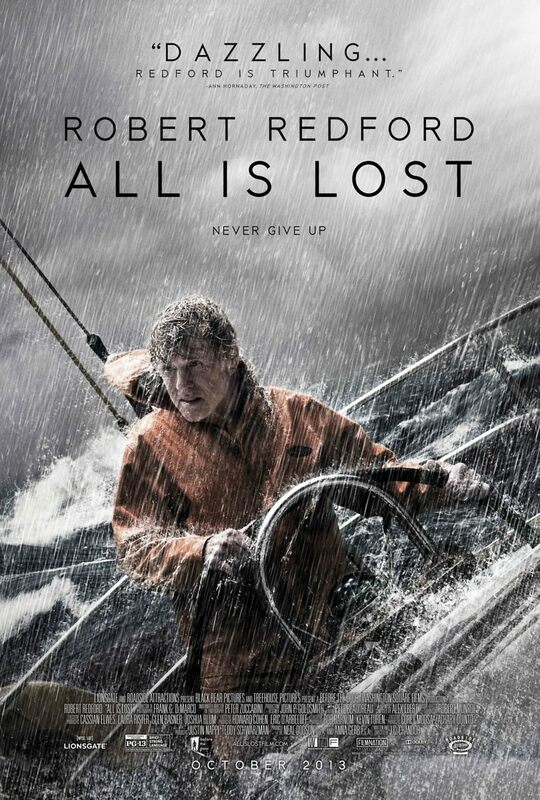 All Is Lost DVD and Blu-ray release date was set for February 11, 2014. A man is lost at sea in the Indian Ocean. He is all alone, and his boat has taken on water as a result of an accident that ripped a hole in the side. Nowhere near land, he must find a way to keep the boat afloat long enough to get it into a shipping lane. That will take all of the strength and smarts that he has. Beyond the physical demands of keeping his ship together and surviving on very little to eat or drink, he must keep himself from going crazy as solitude encroaches on him and it becomes more and more likely that he will not survive this experience. As the days wear on, his will to live begins to seriously dwindle.